The Congregation for the Doctrine of the Faith issued the Letter Placuit Deo on March 1, 2018, to the bishops of the Catholic Church, addressing the danger of old heresies that can confuse an understanding of the faith. 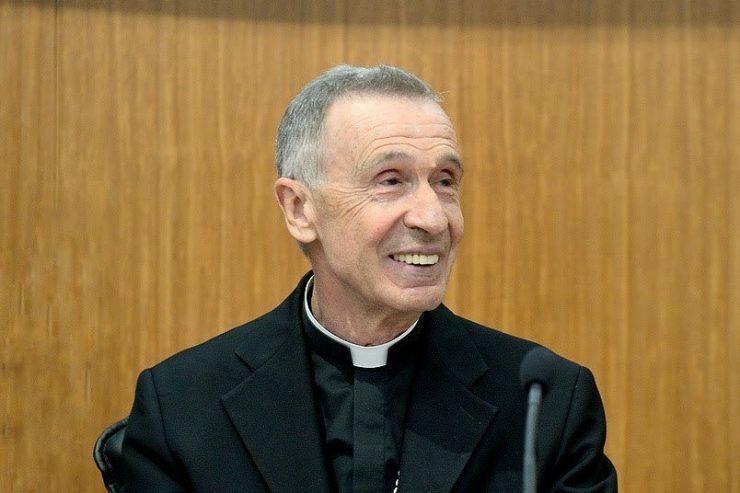 The letter, signed by Archbishop Luis F. Ladaria, S.I., prefect of the congregation, points out how cultural changes make it difficult for many to accept aspects of the Catholic Faith. The letter describes this phenomenon as “neo-Pelagianism,” referring to a heresy in which the individual’s salvation is achieved by the individual rather than through Christ. Another danger described in the letter, what Pope Francis calls neo- Gnosticism, suggests that salvation results from an inner relationship with God and not in relation to others.